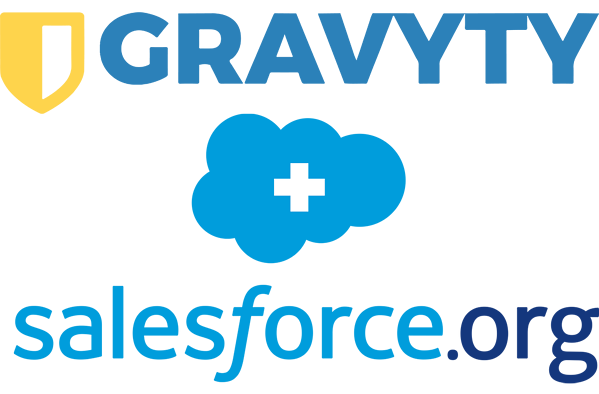 Gravyty recently announced our partnership with Salesforce to bring our AI-enabled suite of tools to its Nonprofit fundraising community. Simultaneously, we launched in the Salesforce AppExchange. We'll talk about how our partnership with Salesforce allows customers to get the most out of their analytics by using AI to drive action for frontline fundraisers. Don't miss your opportunity to register, seats are limited to 100 participants.